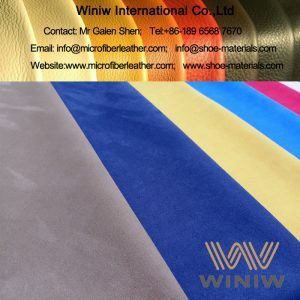 WINIW Microfiber Synthetic Leather looks like and feels like genuine leather, luxurious looks and feels, high tensile strength and tear strength, excellent abrasion resistance, is the best leather substitute for horse saddles, bridles and harness. 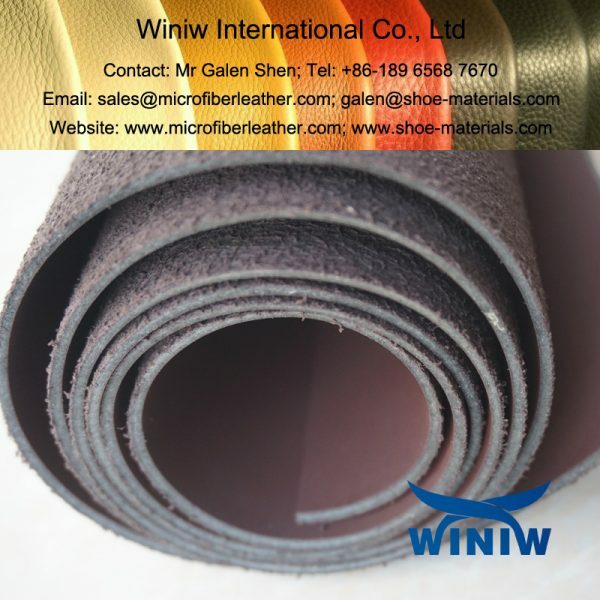 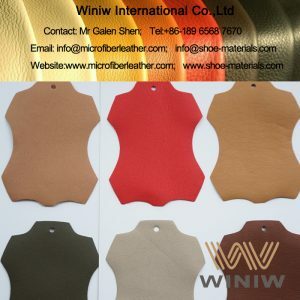 WINIW microfiber synthetic leather is of high strength and excellent durable, high quality faux leather for horse bridles and saddles, best leather substitute material. 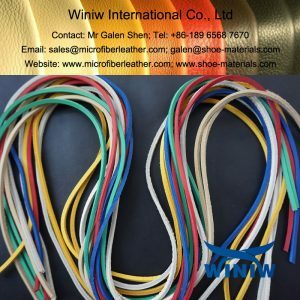 Microfiber synthetic leather for shoe laces. 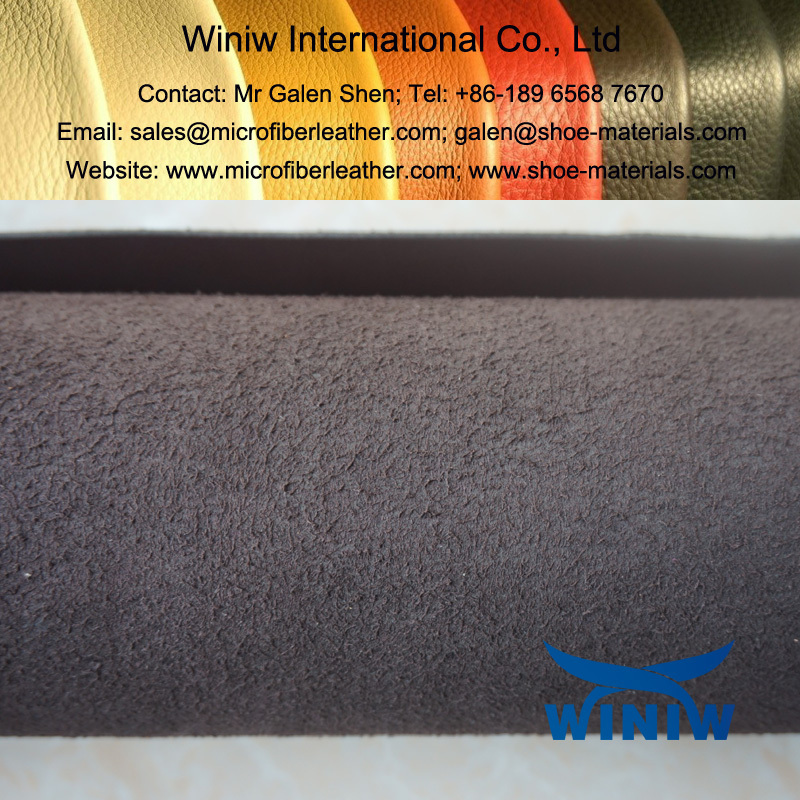 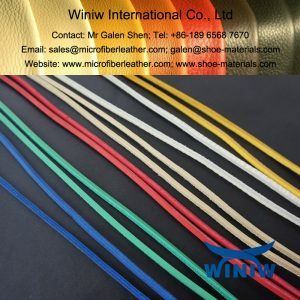 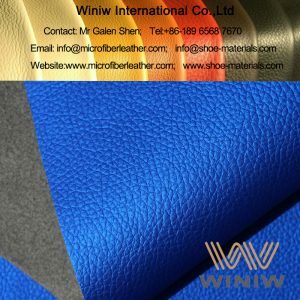 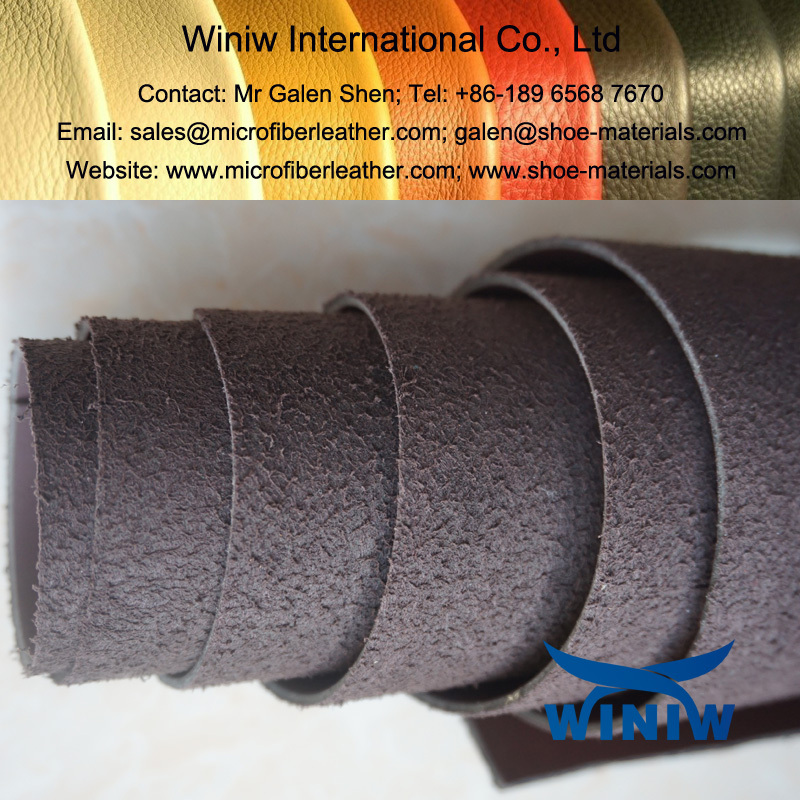 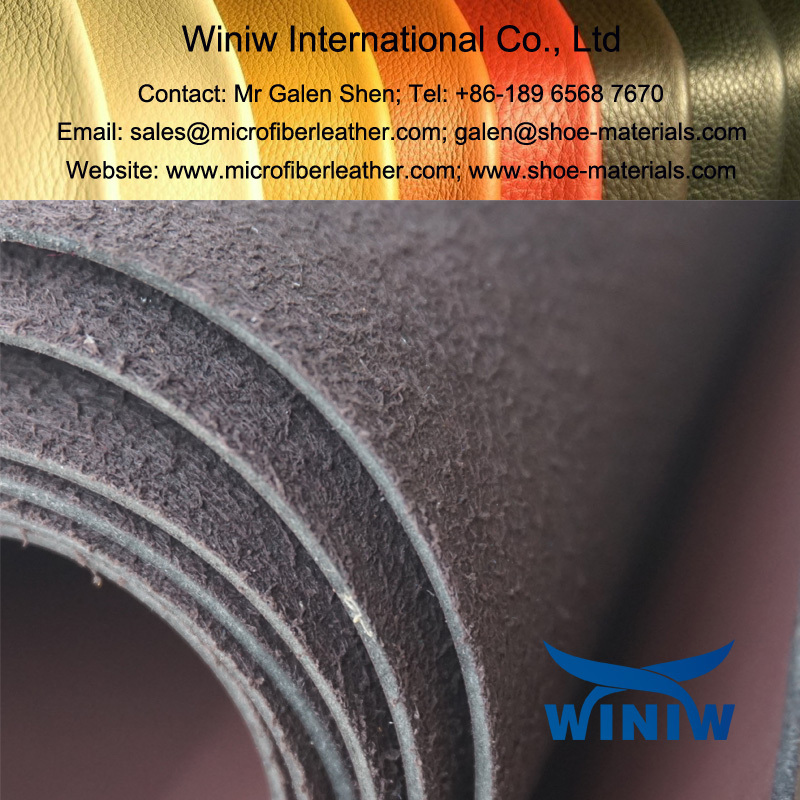 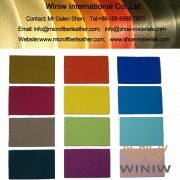 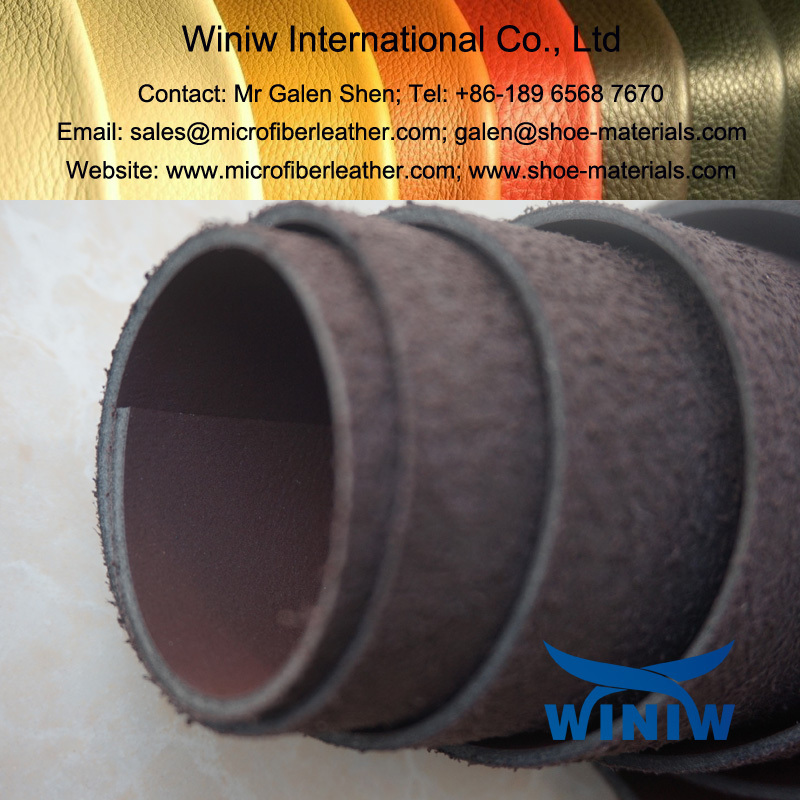 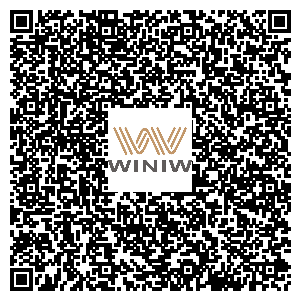 WINIW supply microfiber leather specialized for leather shoe laces, the best alternatives to leather laces.